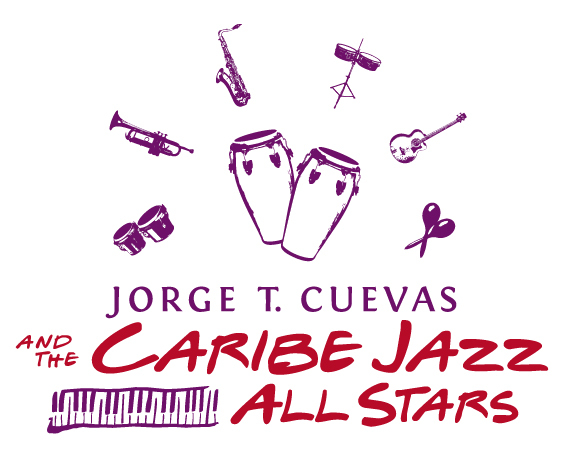 Jorge T. Cuevas & The Caribe Jazz Allstars features some of the best area jazz musicians, playing the wide variety of Latin jazz styles and songs. This hot ensemble can accommodate different band sizes, instrumentation, and budgets. We specialize in either playing infectious foot tapping background or prominent move to the groove music.